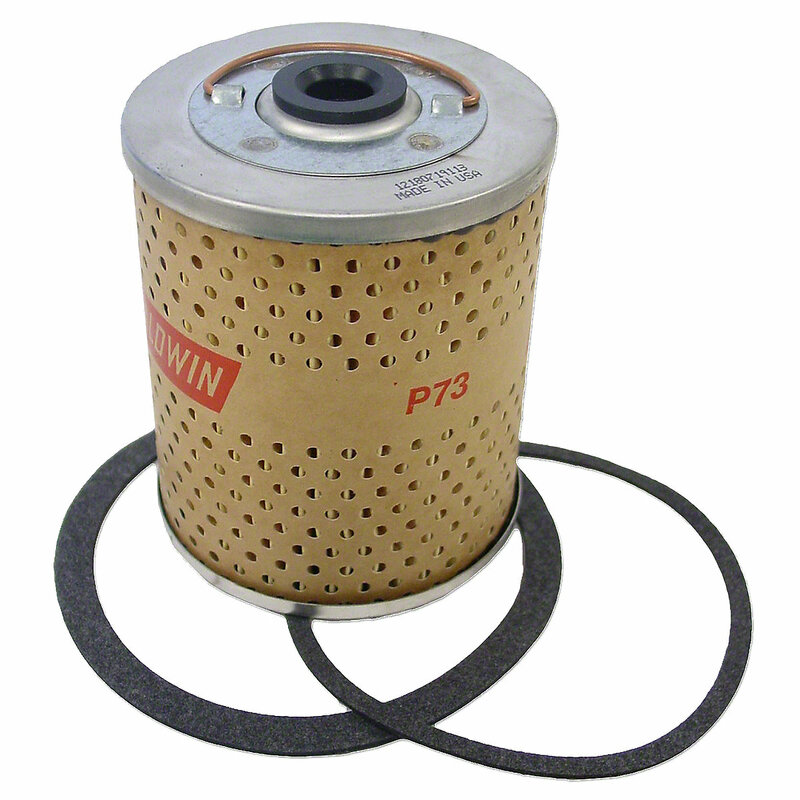 Oil filter for massey ferguson gas tractors: 35, 50, 65, 85, 88, 135, 150, 165, 40, to30, to35, 50, massey harris: colt 21, mustang 23, pacer 16, pony, 101 jr, 102 jr, 20, 20k, 22, 30, 33, 50, 81, 82, 333. Oil Filter For Massey Ferguson Gas Tractors : 35, 50, 65, 85, 88, 135, 150, 165, 40, TO30, TO35, 50, Massey Harris: Colt 21, Mustang 23, Pacer 16, Pony, 101 jr, 102 jr, 20, 20K, 22, 30, 33, 50, 81, 82, 333. Replaces PN#: 1014219m92, 761515m1, 15434a.